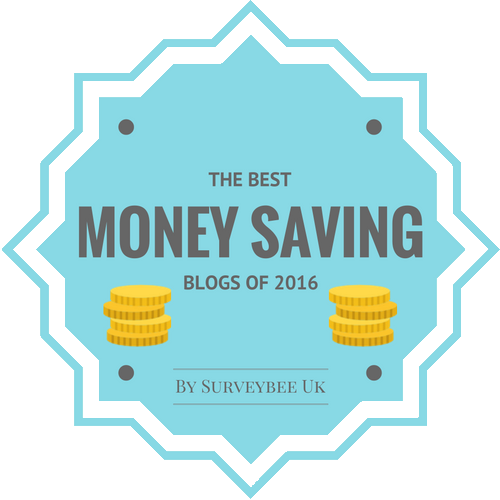 In this world of high-priced everything, it can be hard to find ways to save for that awesome trip you want to take. 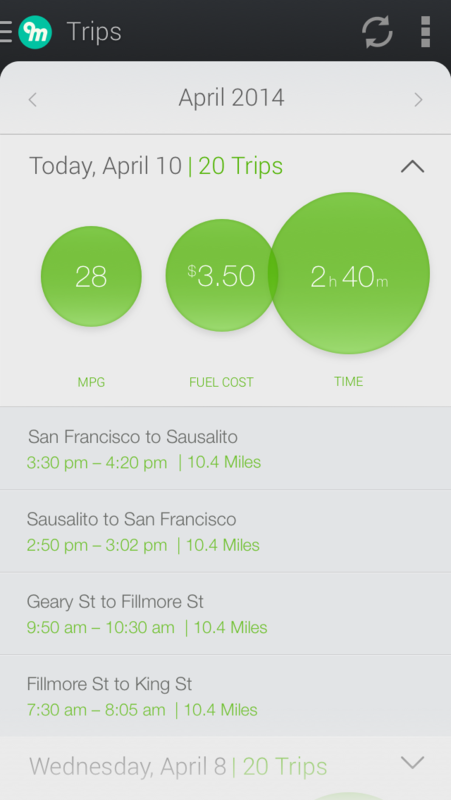 Metromile wants to help you by giving you comprehensive pay-as-you-drive insurance. Instead of paying hundreds of dollars a month to insure a car you may not drive everyday, or one you only drive to and from work, why not pay only for the miles you actually drive? I work from home and probably drive 300 miles a month on average, because I only make trips to the grocery store, the hair salon and the movies. Of course, if we go out of town, we take my car, but that is only a few times a year. Metromile starts you off with a base rate that can be as low as $30 per month and then your cost per mile depends on your driving record, car, age and the things you want your policy to include. Add those together and your car insurance can save you big over your current policy. If you drive less one month, you save more than months you drive more. Pretty awesome right? That money you're saving can go into your vacation fun. So, how does this effect you when you go on a road trip? It's not necessary to leave your vehicle at home and rent a car to save money anymore. There is no charge after 150 miles per day (or 250 miles per day if you live in Washington State), so you may be spending less on gas and insurance than paying for a rental. When I got a free quote, I did the math and 150 miles came to less than $9 per day (everyone's cost per mile will be different, but all should be pretty reasonable). Can you imagine going on a long distance trip and still paying less on insurance than you do with your traditional policy? Even budget travelers can stay on track. Those months you drive less can help pay for the times you drive long distances. You're probably thinking that Metromile cuts corners somewhere to bring you such affordable service, but they don't. You can call them 24/7 and keep track of your mileage and more with their app that is available on both Apple and Android devices. 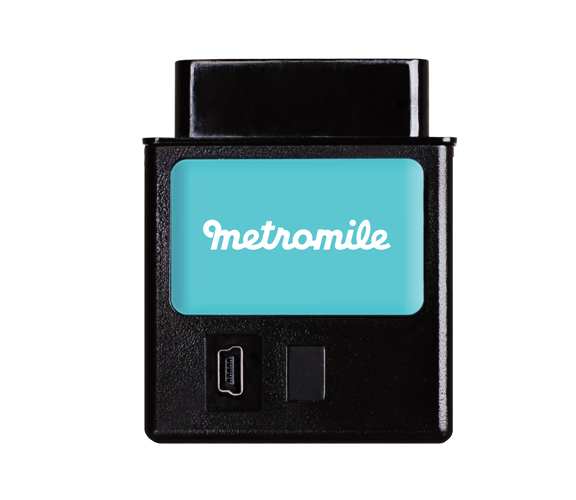 Metromile sends you the fancy little Metromile Pulse that you plug into your car and simply calculates and transmits your miles to them. Unlike other insurance companies, they don't keep track of how you drive, because you only pay for how much you drive. They treat you like the responsible drive you are. The Pulse works with your app to help you be a better and more responsible driver and car owner. Are you in a street sweeping zone? The app will alert you! Does your car need a check-up? The app will alert you! When do you need to stop to get gas to get the most from your tank? The app will tell you! Forgot where you parked your car? The app will direct you! The only bummer to Metromile is that it isn't available everywhere yet, but they are growing and rolling out nationwide as quickly as possible. At present, if you live in California, Illinois, Oregon, Pennsylvania, Virginia or Washington, you can sign up right away. If you don't, you can put your email on a waiting list to be notified when you can sign up. Sounds pretty good, right? What if I also told you that you can win a fancy little swag bag from Metromile? Enter to win below and the go get a quote to see how much Metromile could save you! 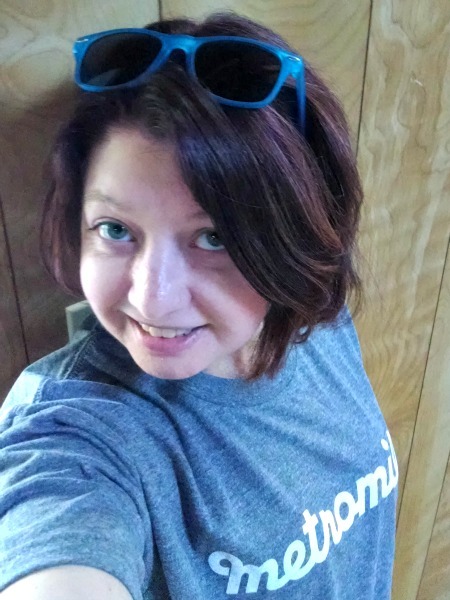 Your Metromile swag bag includes this sweet t-shirt and sunglasses, plus: a reusable shopping bag, notebook with pen, mousepad, phone charger for your car, tire gauge, air freshener, a travel tumbler for hot or cold beverages and a $50 gas card! That'll get you started on that road trip you've been planning. 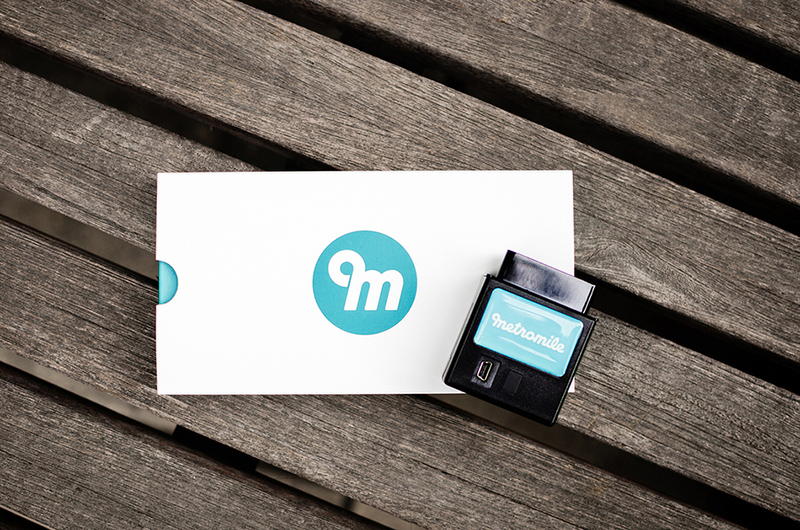 Disclaimer: This post was brought to you by Metromile, but all opinions are 100% my own, Metromile comes highly recommended and, as always, I never blog about companies whose products/services I don't stand behind.